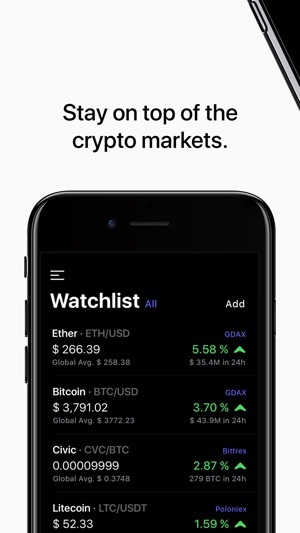 We're building Coindex to be your favorite app for tracking crypto markets. We're always working to make Coindex a better experience for you. 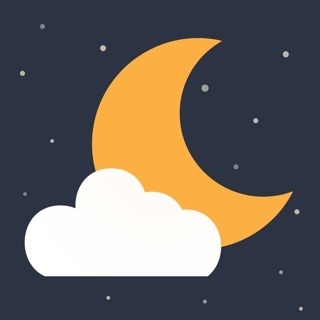 If at any time you find something wrong, shake the app to send us feedback. 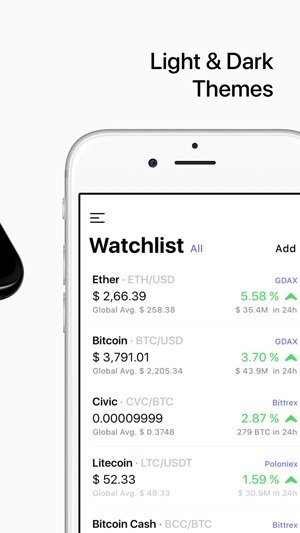 Coindex has been my favorite crypto price tracking app for a while. 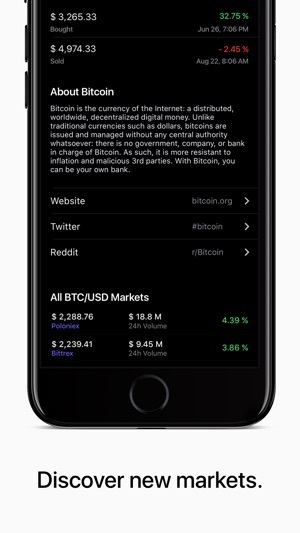 I have been testing the new "Holdings" feature and added my exchange APIs and it's an ABSOLUTE GAME-CHANGER! Love how it gives you daily and weekly P&L values as well as breaks out your portfolio in % of holdings. 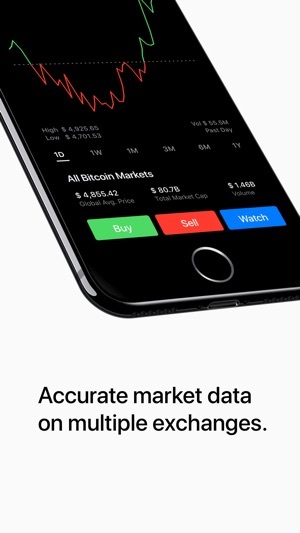 I will be recommending this app to every single crypto person I know. Keep up the great work. 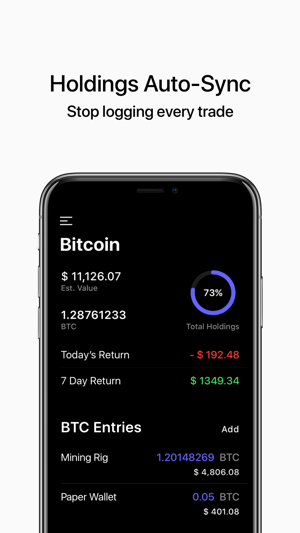 Great app to track my crypto but was/am disappointed that several of the coins I own are no longer in my holdings. What’s the deal with that?? Was a 5 star but had to give 4 stars due to this change.